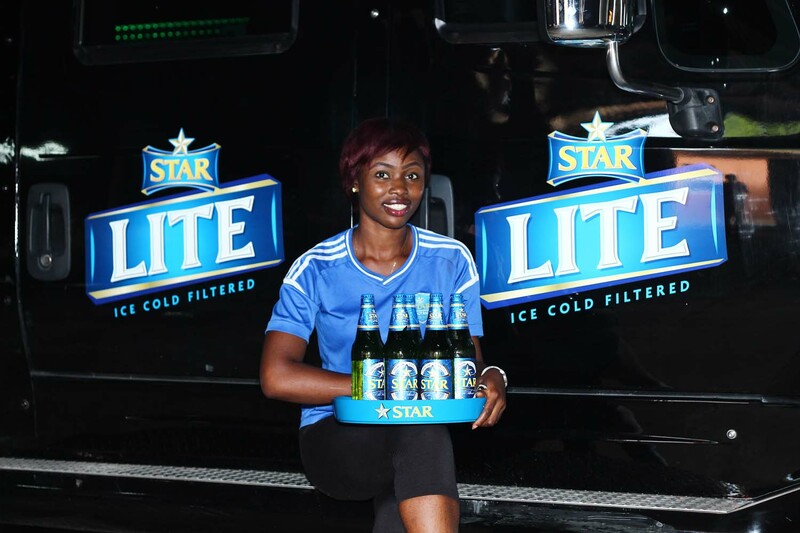 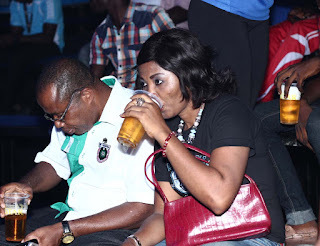 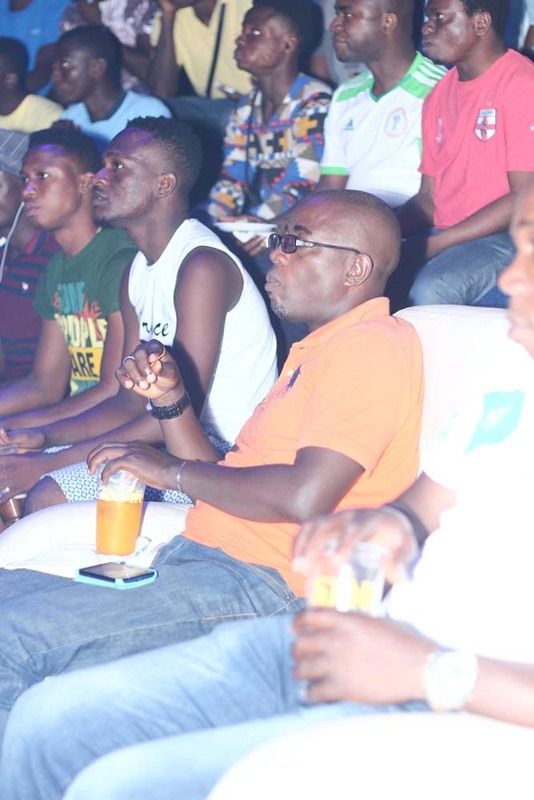 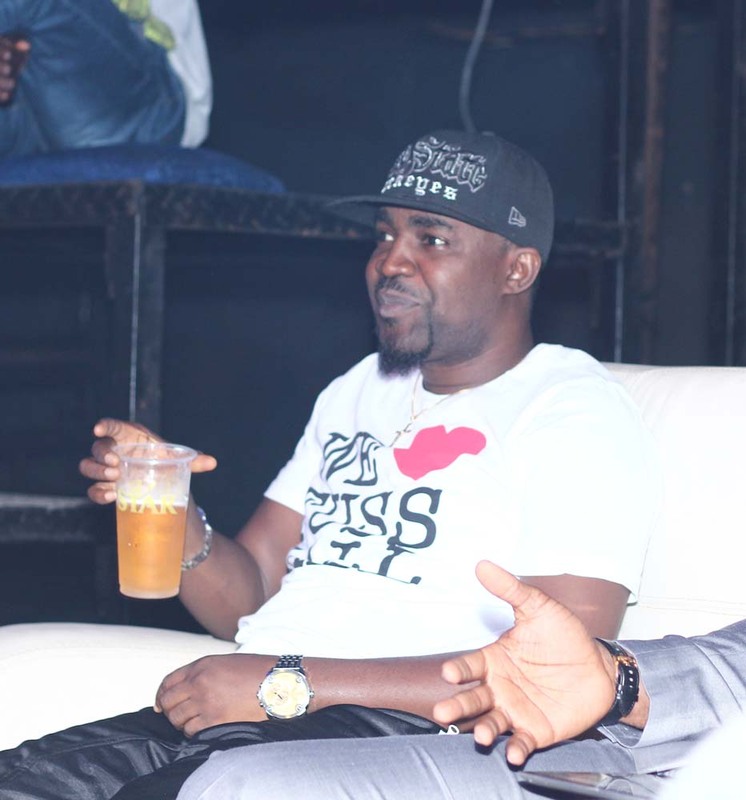 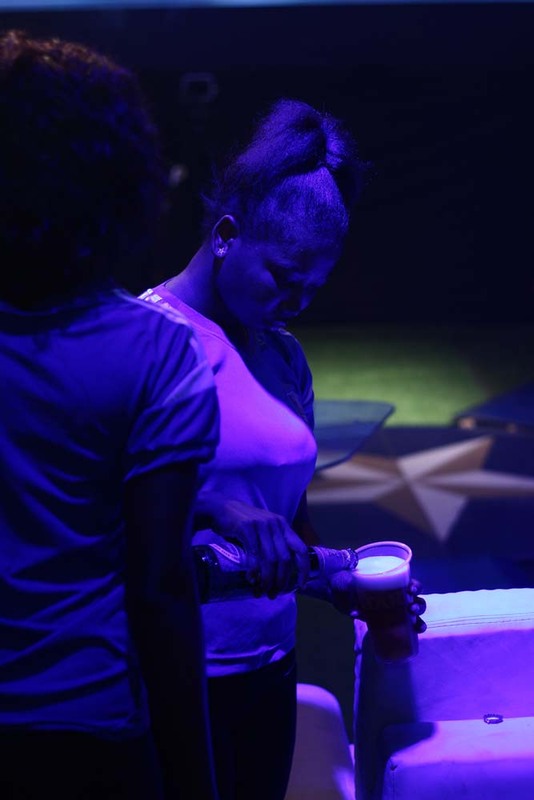 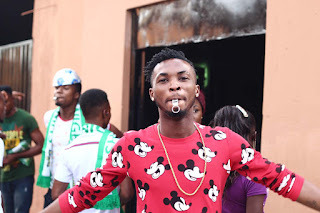 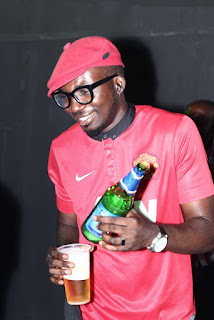 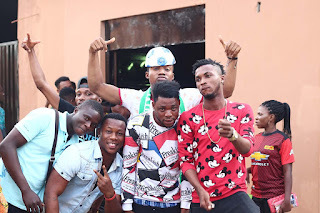 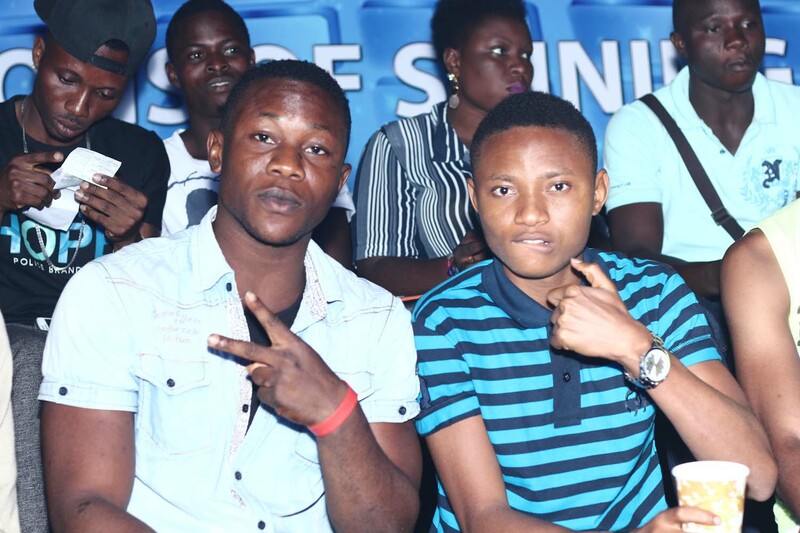 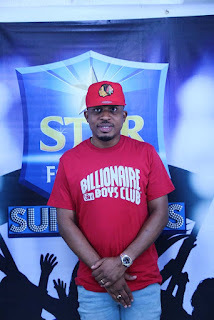 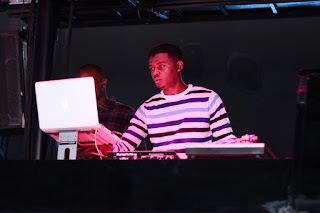 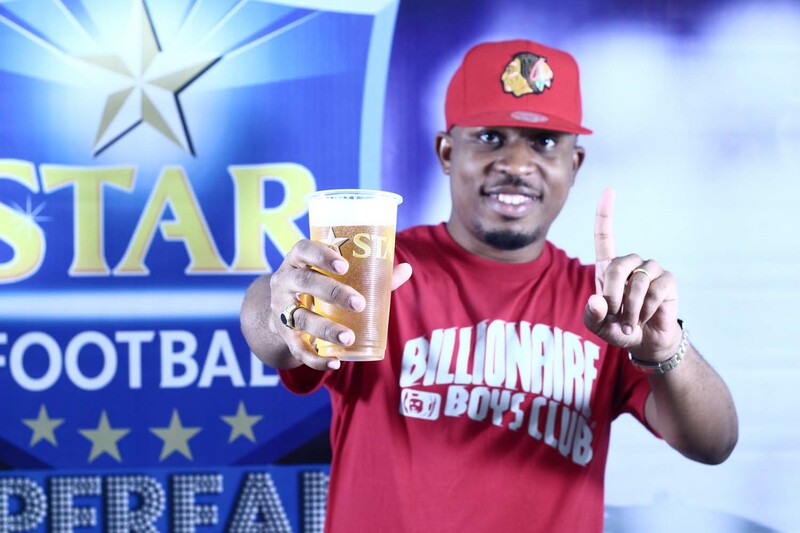 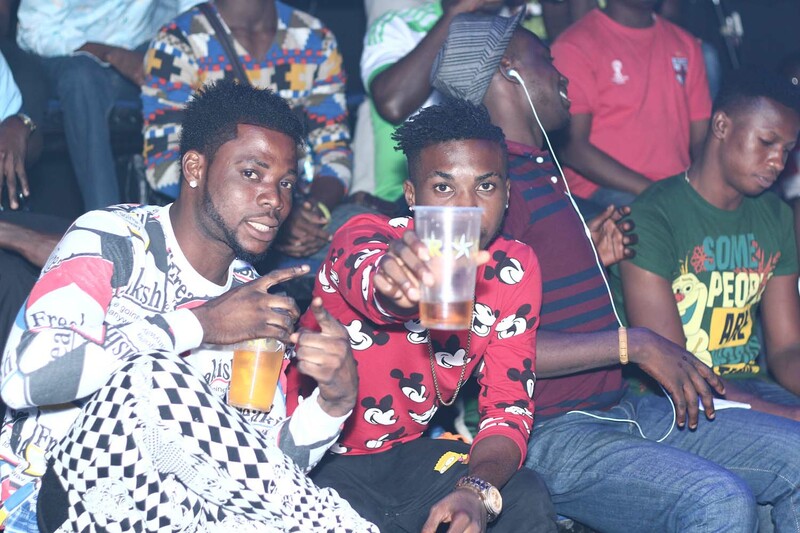 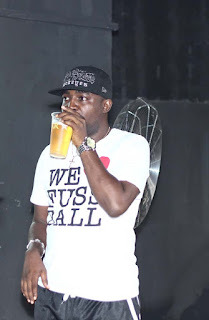 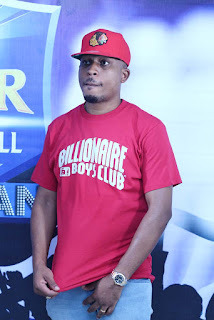 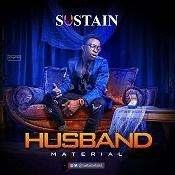 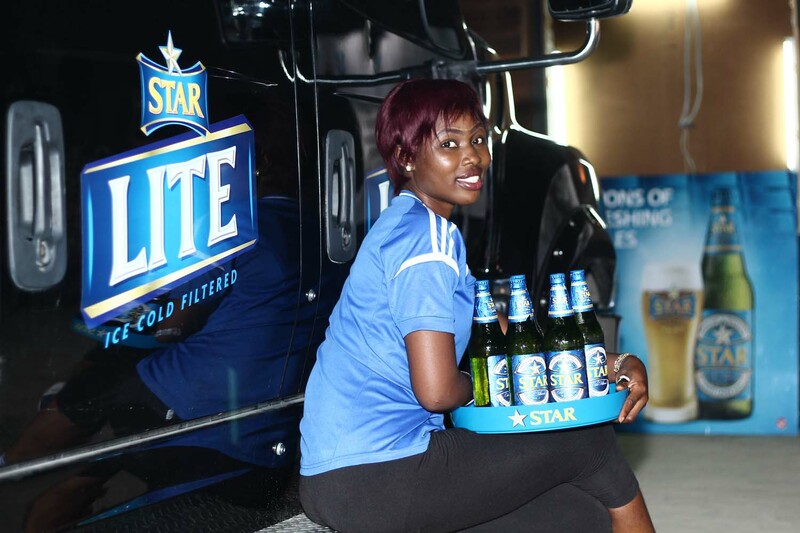 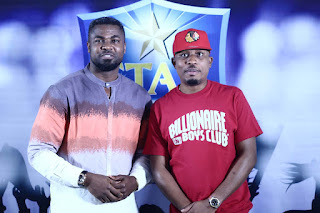 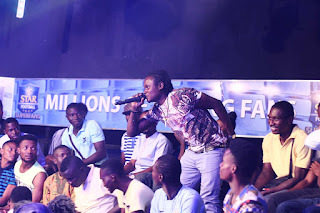 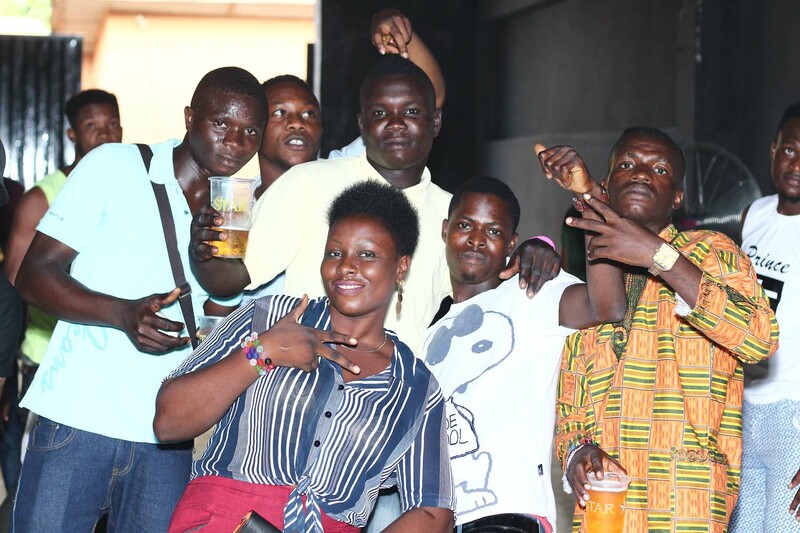 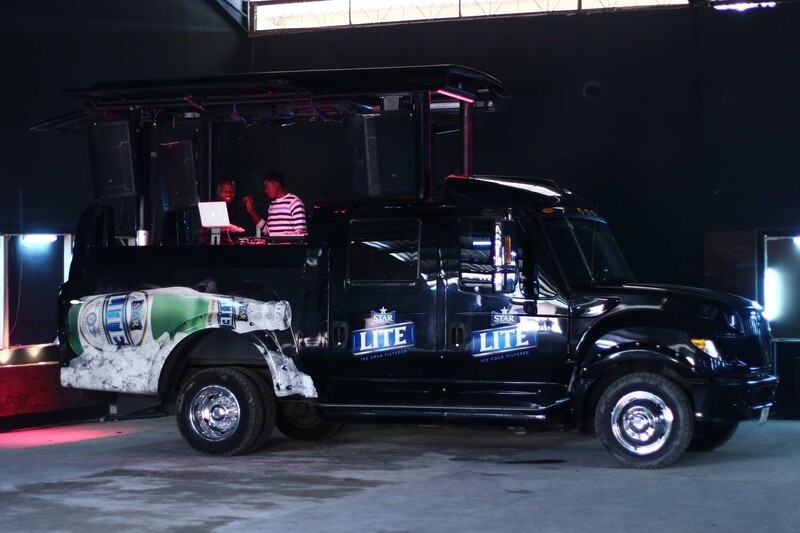 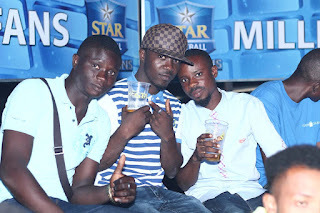 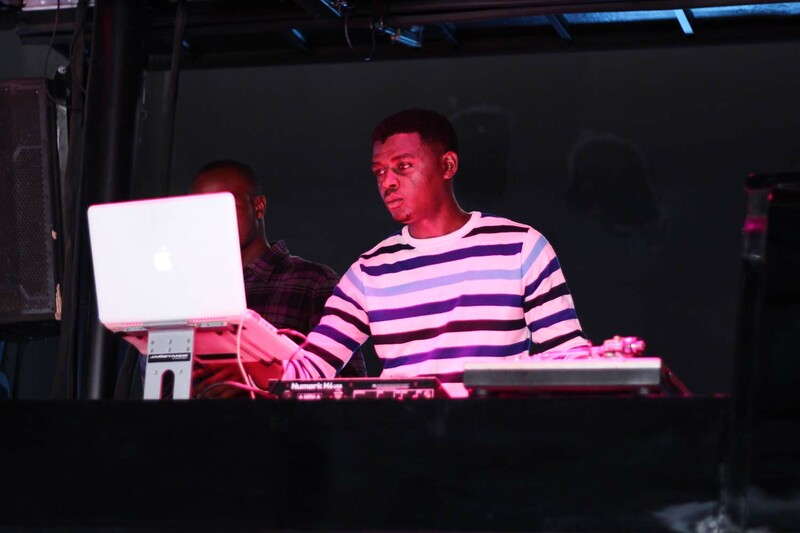 Leading beer brand, Star Lager on Sunday, May 24, 2015 brought together dozens of excited football fans including rappers Naeto C, Mr Raw and comedian Jafextra to watch matchday 38 of the 2014/2015 English Premier League football season. 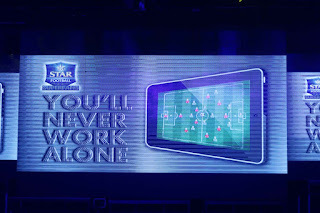 The well-attended finale party held at the Star Superfans Arena, featured huge viewing screens showing the day’s three standout matches simultaneously. At the centre was Chelsea vs Sunderland, where the Superfans Arena erupted in a send-off befitting of a king as Stamford Bridge hero Didier Drogbadonned Chelsea colours for the last time. 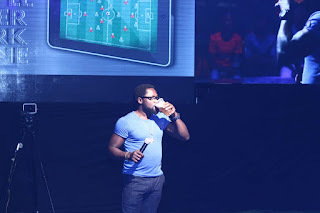 Super Eagles midfielder Mikel Obi featured in the game until the 78th minute when he was replaced by young Danish defender Andreas Christensen. To the left of the Chelsea game was Hull City’s final day showdown with Manchester United, which they had to win to have any hope of staying up. 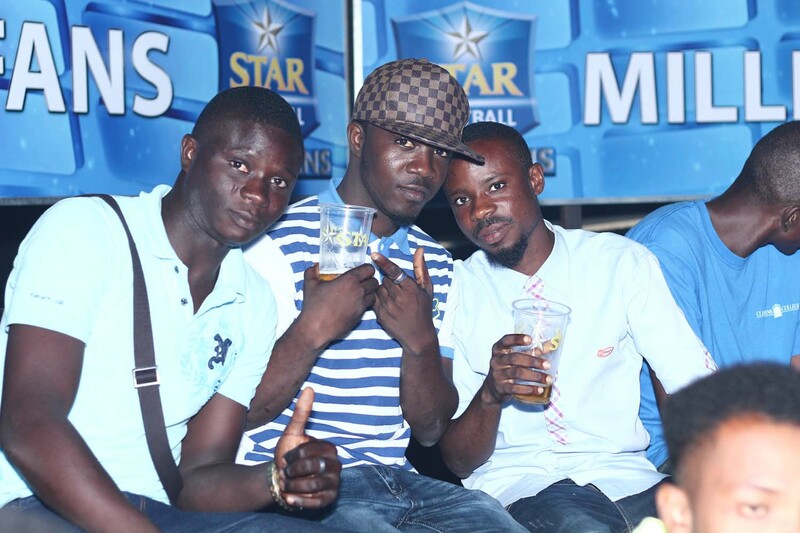 The game ended in a disappointing goalless draw to confirm their relegation to the English Division 1. Staying up at their expense was Newcastle United with a hard-fought 2-0 victory over West Ham following goals from Moussa Sissoko and Jonas Gutierrez. 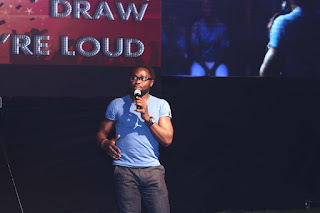 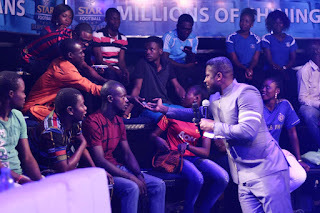 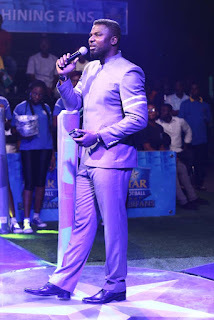 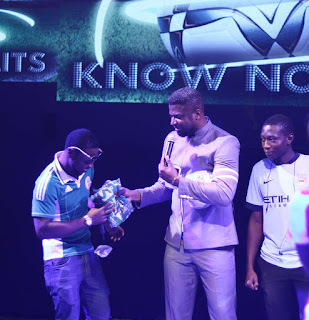 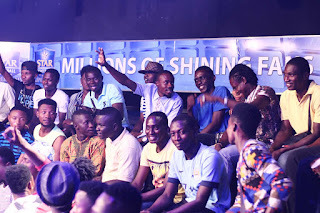 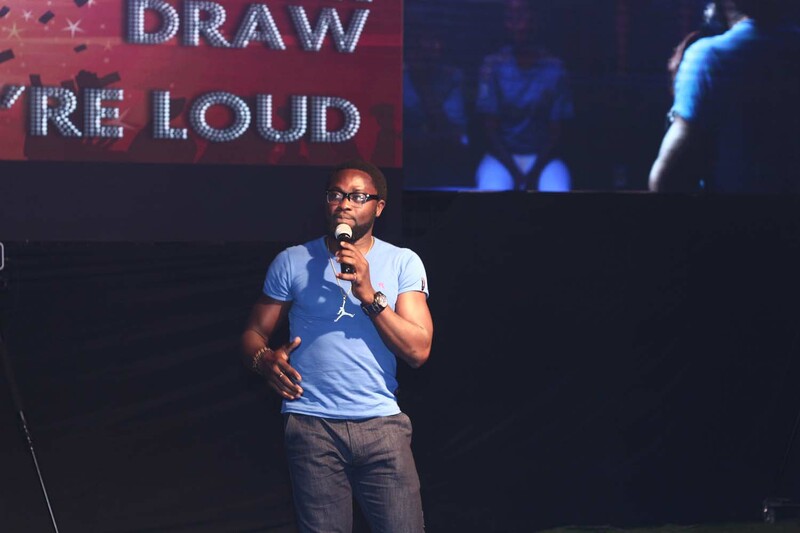 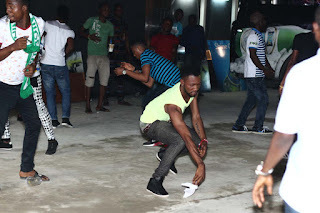 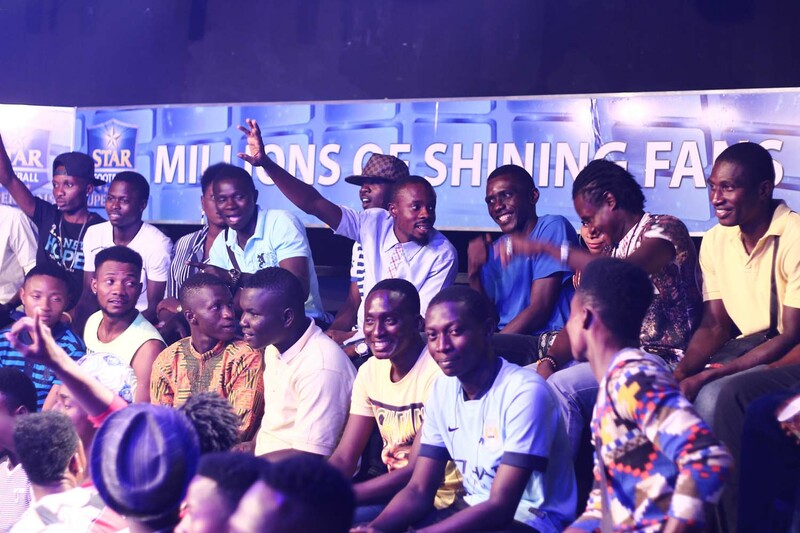 Star Football Super Fans host Mozez Praiz took it to another level with his trademark wit and humour during the giveaways and the dance competition, which featured several entries from the enthusiastic audience. 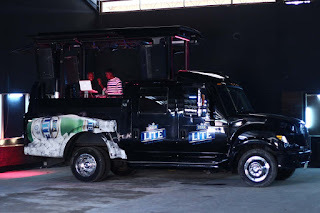 Finally came the open dancefloor which was instantly swamped with hordes of excited partygoers as the Star Lite DJ truck pumped out hit tune after hit tune and even the VIPs in attendance joined in on the fun. 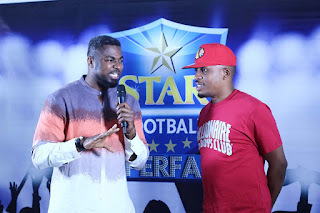 Part of Star’s commitment to recognizing and rewarding consumers for their passions, Star Football Super Fans is Nigeria’s largest football platform which brings football fans together to celebrate and acknowledge their passion and dedication to the beautiful game. 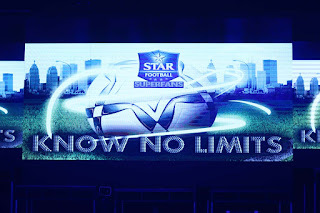 You can register to be a part of Star Super Fans here.